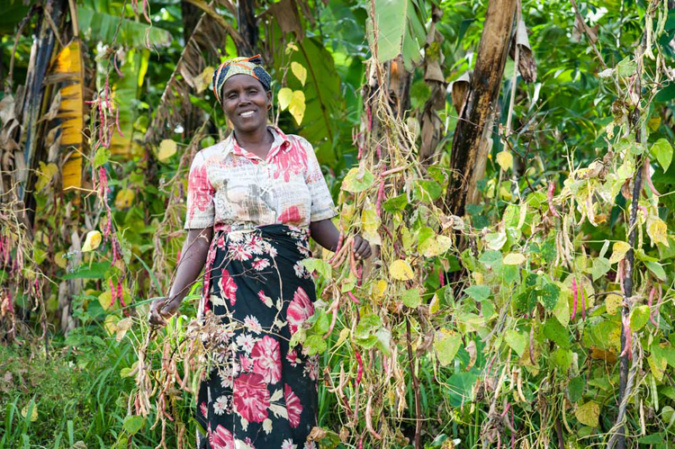 As a result of a rare species of “climbing beans” developed locally, Rwandan farmers have seen huge production. Added phosphorus and manure, the beans grow to almost twice her height. Beans are also a preferred local delicacy. The UN’s World Food Programme (WFP) will beginning this Tuesday send hundreds of tonnes of food to Burundi to avert an impending crisis there. 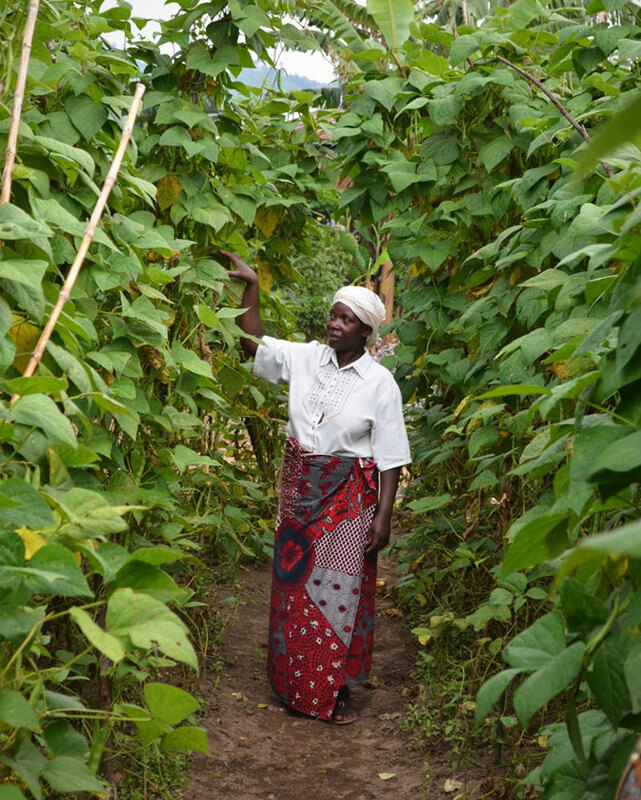 WFP bought 508 tonnes of beans to be supplied to various communities in Burundi as the country’s food production dries out. The beans will be followed by maize, according to details obtained by KT Press. The current political crisis in Burundi, which broke out in May 2015, has also forced more than 300,000 refugees to flee to neighboring countries. Rwanda is hosting more than 80,000 of the refugees. There is daily stream of refugees – usually at night. Burundi has also imposed what it calls an ‘economic blockade’ on Rwanda. In July last year, the Bujumbura government vowed it would punish anyone who exported their already scarce food commodities to Rwanda. Second vice president of Burundi, Joseph Butore warned that any local leader or police officer who will endorse export to Rwanda “will have problems”. In the same spirit, Rwandan express public buses – which Burundians depended on, were stopped from entering Burundi. In response though, Rwanda left its borders open. Rwandan exports food into Burundi daily, but ferried by Burundian registered trucks or from other countries, not Rwanda. According to available figures, 60,600 Burundians visited Rwanda between November 2016 to February this year. They are regular travelers who visit and return to Burundi. For February 2017 alone 13,600 visited Rwanda. Along with human traffic, come the vehicles. Some 5,700 Burundian vehicles entered Rwanda in the same period. For February 2017 alone, 1,400 Burundian vehicles came here and went back. WFP office in Kigali which bought the food aid from Rwanda and supplying it to its counterparts in Bujumbura was yet to confirm the operation by press time. Trucks will leave WFP warehouses in Kigali on Tuesday headed for Burundi. WFP country representative Jean-Pierre Demargerie wrote to the Rwandan agriculture ministry last week seeking clearance for export to Burundi. The license was granted. The quantity of food beings sent to Burundi is 508 metric tons NOT 508 tons as reported in the above original version of the story.